 As you are probably aware over the last 3 years we have experienced unprecedented growth in our practice and not only have we expanded our number of vets but also opened two branch practices. We take this growth as a mark of the trust we have from the local equine owner population. We are dedicated to continuing to provide the highest standard of veterinary care for your horse and customer service for you. 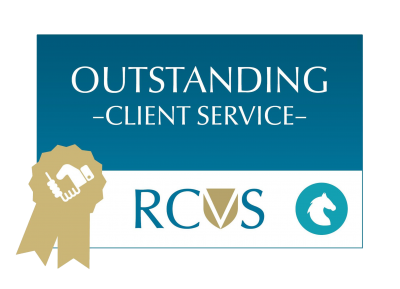 Last year we were recognised as “outstanding” in our client services awarded by our governing body the RCVS. To help us to maintain this level of care and service we have made changes to our free visit scheme which will enable us to work more effectively and efficiently. We feel these changes are to the betterment of all involved and will facilitate a smoother and easier customer experience when making bookings. The new scheme for routine visits will enable us to give you the time of your appointment the day before, allowing you to easily organise your day. 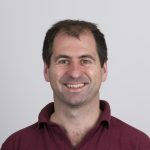 The changes come into effect on the 1st of April 2019 (not an April fools!). Any appointments which have already been made will be honoured under the old visit scheme.  We are very excited for the way Buckingham Equine Vets is evolving as a practice and hope you will continue to be with us for many years. If you have any questions or concerns regarding the changes please feel free to call the office for further information. More information and specific terms and conditions can be found on our Offers page. Please get in touch if you have any more questions.